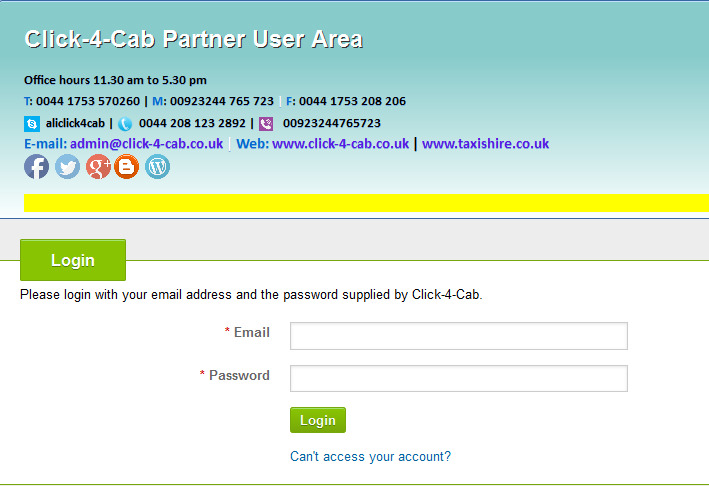 Click-4-Cab Provides Taxi Websites for you! Taxi Website start from only £6.25! Powerful admin area: amendment costs, locations, discounts, car types, about us, and much, much more! 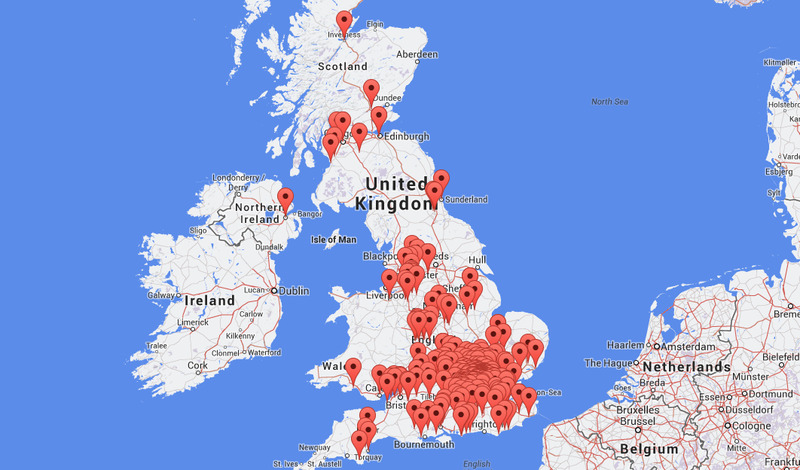 Search Engine Optimisation [SEO]: We offer a great value SEO service of your local searches in your home town or area. The success and speed of this service does depend upon how competitive your preferred keyword[s] are however. Quite often, investment in SEO works out cheaper in the long run than pay per click advertising like Google Adwords. 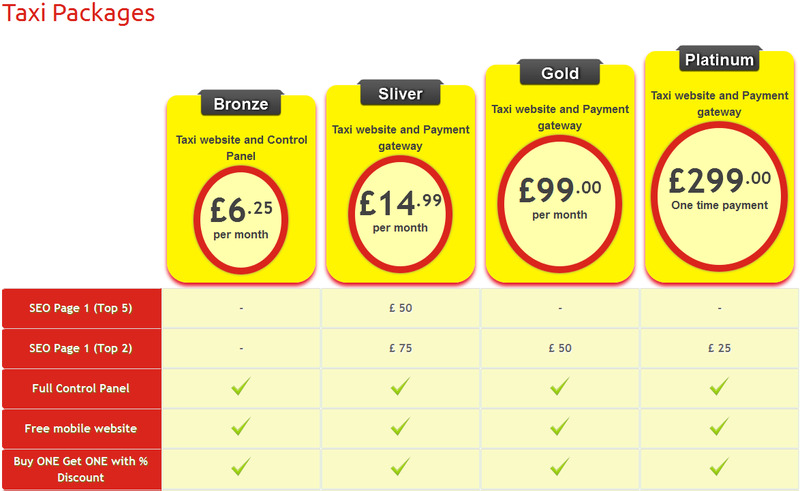 This option is just minimum £50 per month. Please fillout form to continue. Welcome to the new Click-4-Cab user area. Please read the terms and conditions for operating a Click-4-Cab website. If you agree, please tick the box. This is a monthly, pay in advance agreement. You agree to a monthly rolling contract and authorise Click-4-Cab Ltd to charge in advance every month until the service is cancelled by either Click-4-Cab Ltd or by you. You are able to terminate the agreement at any time subject to the terms below. You have the right to terminate this agreement by email sent to admin@click-4-cab.co.uk providing us with 3 days notice prior to the renewal date. The renewal date can be found on your last invoice. Please note that all monies paid in advance are non-refundable unless within the first month of trading and you are invoking our money back guarantee. Failure to provide 3 days notice will result in the next, non-refundable, payment being taken. Click-4-Cab Ltd will provide you with a website(s) and integrated booking system in an exclusive area(s) and promote that website(s) across Google and Google search partners. During the first calendar month we guarantee that you will at least equal the amount spent with business generated by your Click-4-Cab website(s). If this does not happen, Click-4-Cab Ltd will refund the difference. In all cases, payment is to be made monthly in advance. 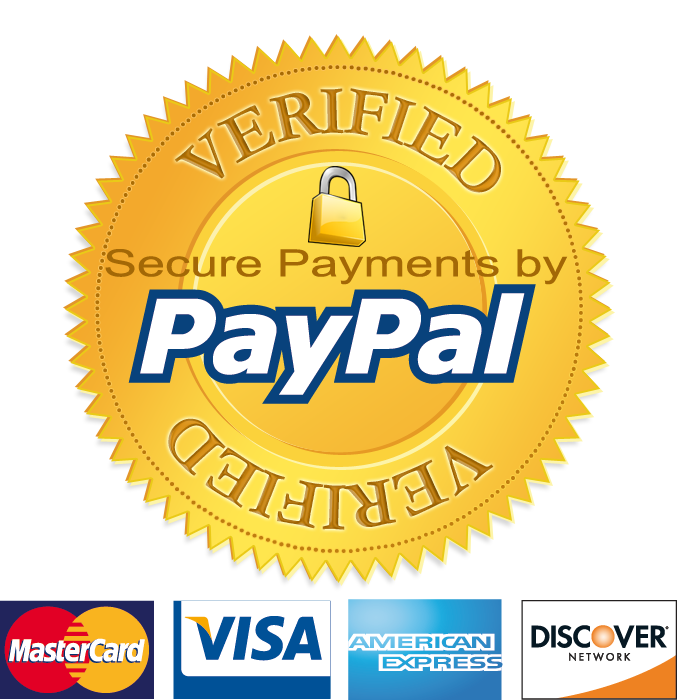 Payment methods are by credit or debit card, standing order or BACS to the bank account shown on the invoice. Failure to make payments on time will result in suspension of the website(s). Late payments may attract interest and collection costs. By agreeing to these terms and conditions you are giving Click-4-Cab Ltd the authority to take monthly payments on your debit or credit card if this is your chosen method of payment. You warrant to undertake to complete all work generated by your Click-4-Cab Ltd website(s) in a timely and professional manner. You agree to cover all jobs unless you have given the customer reasonable notice. You further warrant that you and all drivers completing work are insured and hold all relevant Hackney and/or Private Hire Licenses. Before clicking payment button, you must agree to our Terms and Conditions.